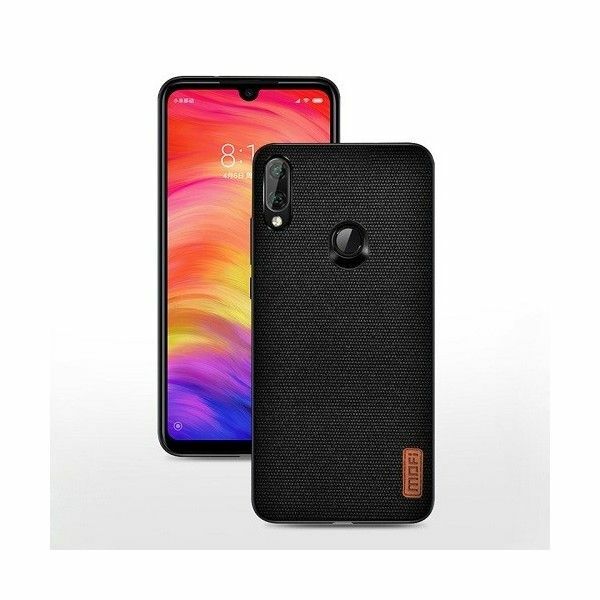 This stylish Art Fabric Case for the Xiaomi Redmi Note 7 protects your device optimally. 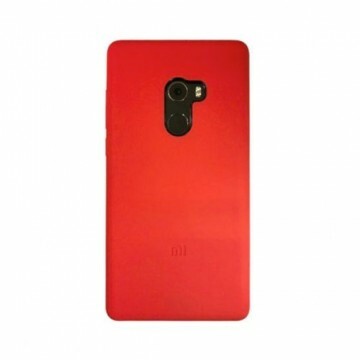 The manufacturer MOFI uses only high-quality and durable materials for its cases. 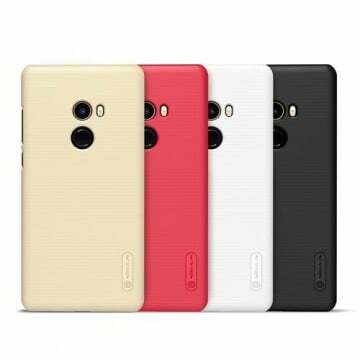 At the same time, the case offers an optimal fit for the smartphone and even protects the camera on the back. 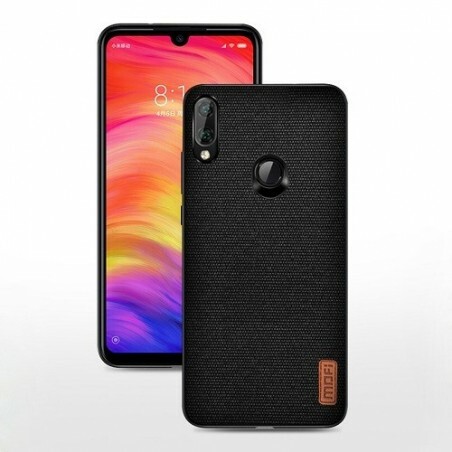 Notify me when the Xiaomi Redmi Note 7 Art Fabric Case *MOFI* drops in price.